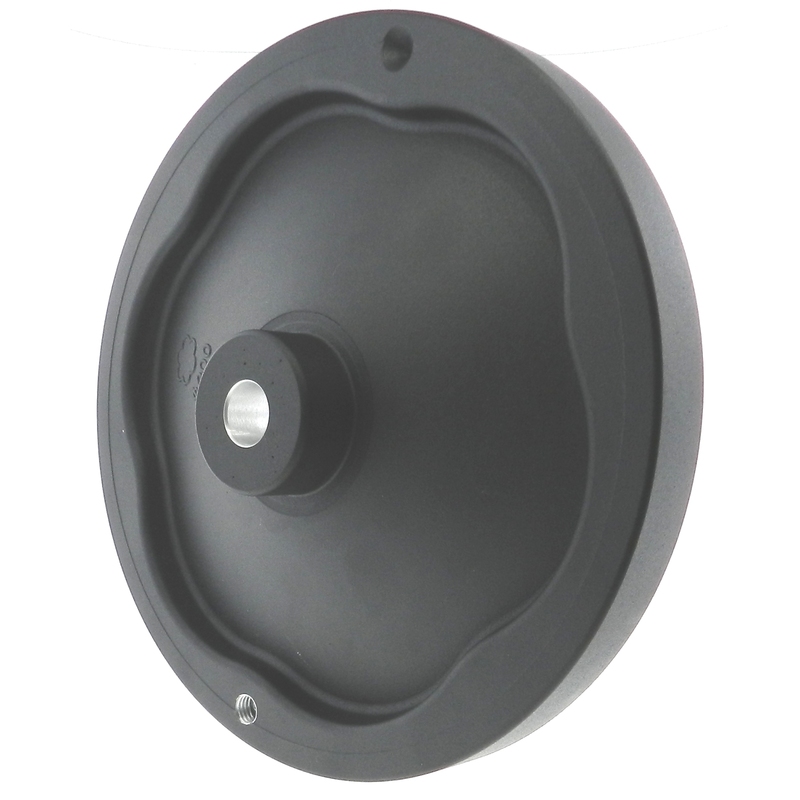 Request a quote for Aluminum Dished Handwheel with Revolving Handle today. 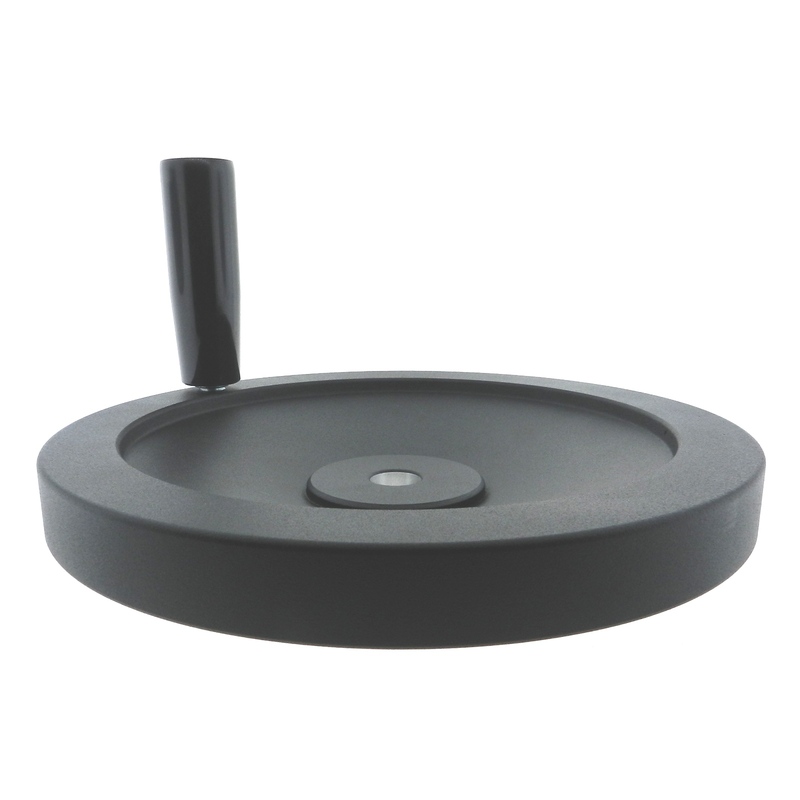 Fashioned from the highest quality aluminum, this dished handwheel from JBF National comes finished in a fine grain black powder coating. 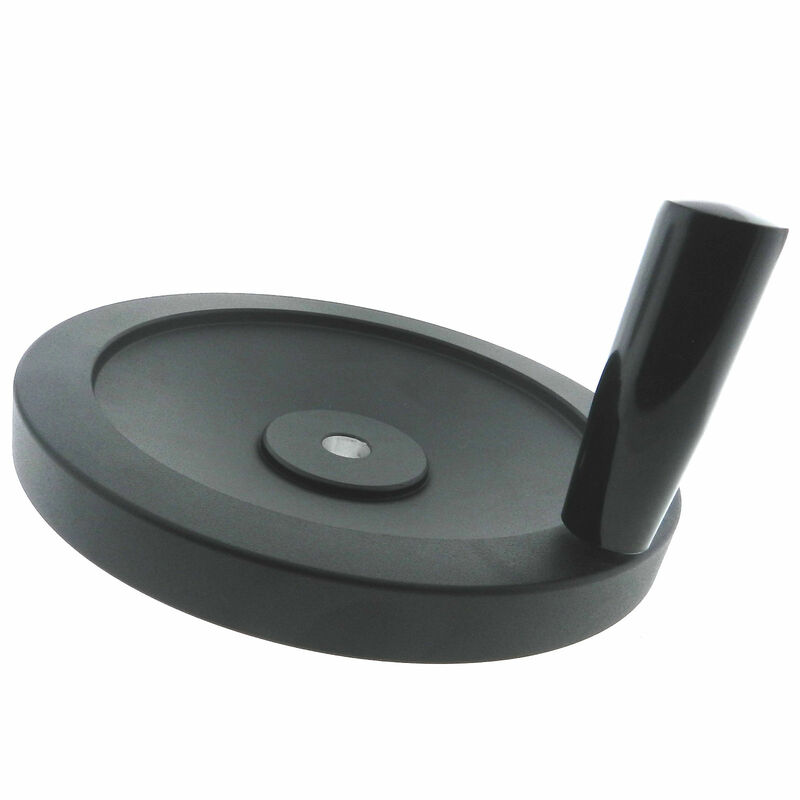 This handwheel features a smooth phenolic handle to make quick and precise adjustments a breeze. 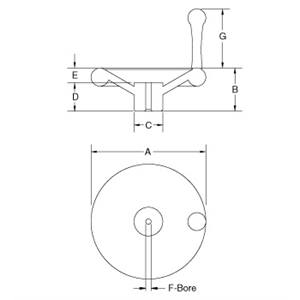 Various diameters and bore sizes available. Please see component diagram below.